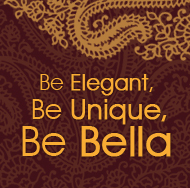 Description: Precious, enchanting and most fabulous! 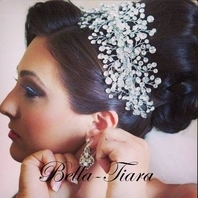 This delightful side accented headband features spectacular ornamentation that will definitely make heads turn and make you feel extra special on your big day! 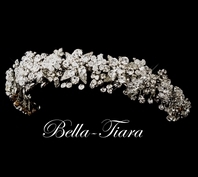 A gorgeous rhinestone embellished flower applique elegantly sits on the side of this lovely headband and is accompanied with beautiful silver plated flowers preciously adorned with the most dazzling clear crystals. 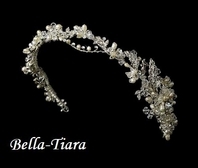 This wonderful headpiece is an extraordinary choice for any classic, modern or vintage inspired bride and will coordinate perfectly with an ivory gown. 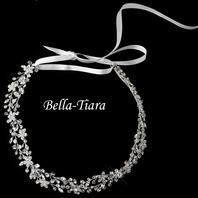 This stunning antique silver side accented flower crystal bridal headband will look striking on any classic or vintage inspired bride. It features a side accented flower design composed of antique silver plating and ivory fabric flowers all adorned with sparkling clear crystals.